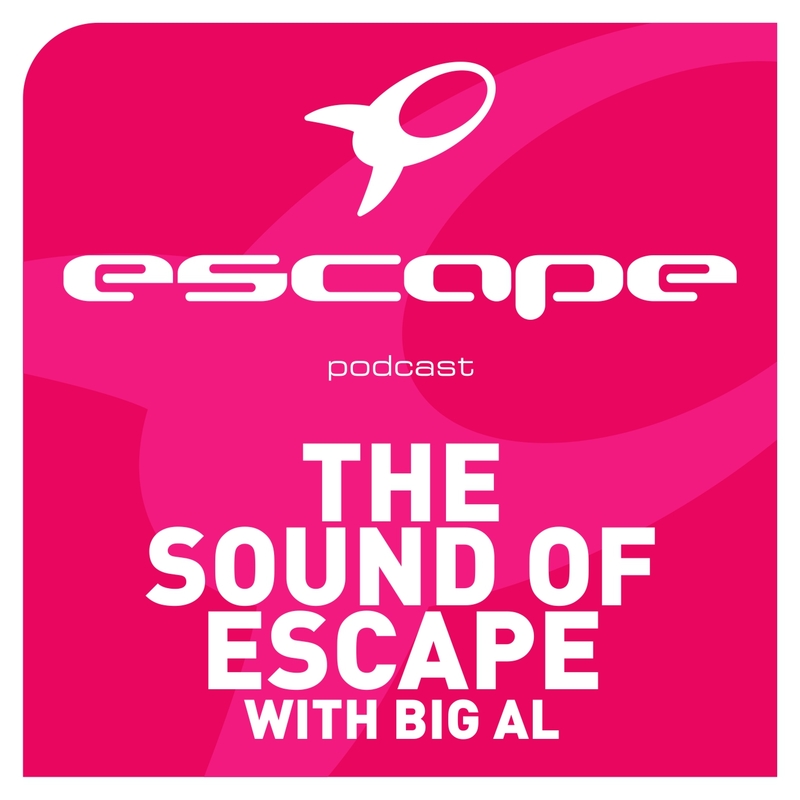 Big Al is back for another monster edition of The Sound of Escape. The hit podcast may only be seven episodes old, but it’s already among the most played and downloaded weekly Dance music podcasts available online. It’s virtually unheard of for new podcasts to blossom this rapidly and if the current momentum is anything to go by – the progression is not slowing down any time soon. This week, Escape resident Martin Dibble joins Big Al for a guest mix, bringing along with him a bag of new hits from the likes of Alesso, Nervo, Avicii, Chuckie and many more.